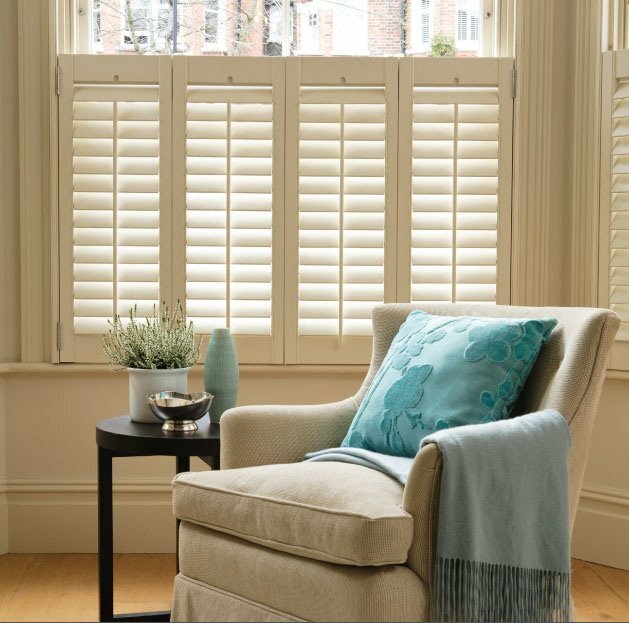 When you book an appointment for a Sales Consultant to visit your home and bring the showroom to you, they will bring samples of our fantastic range of fabric collections and styles including the latest from our Spring 2018 collections. 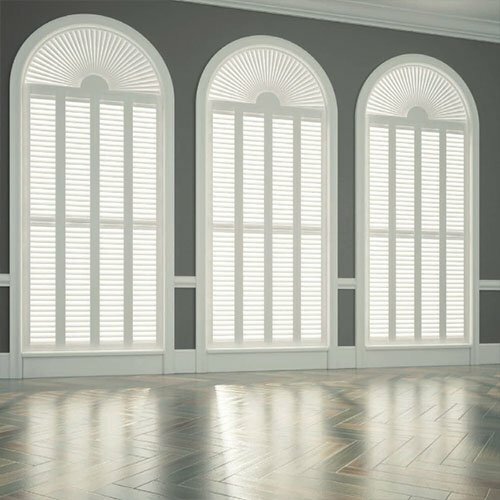 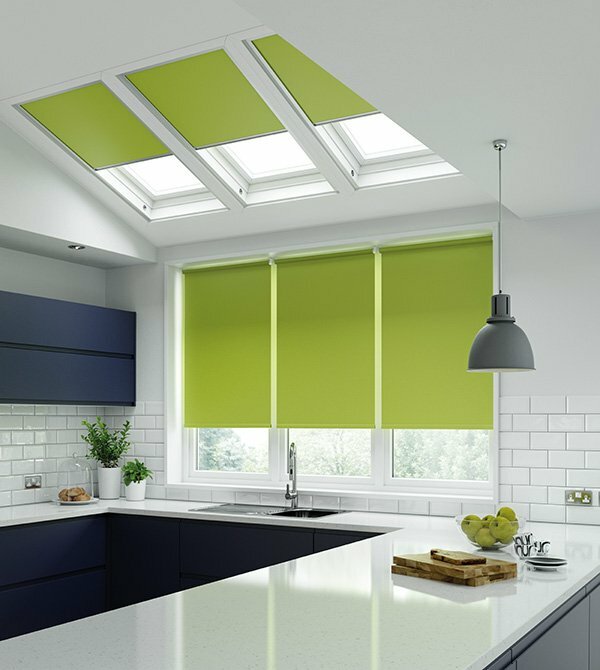 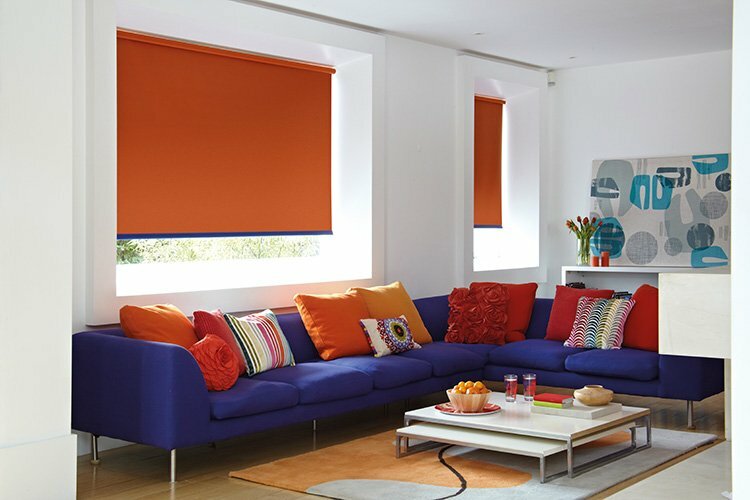 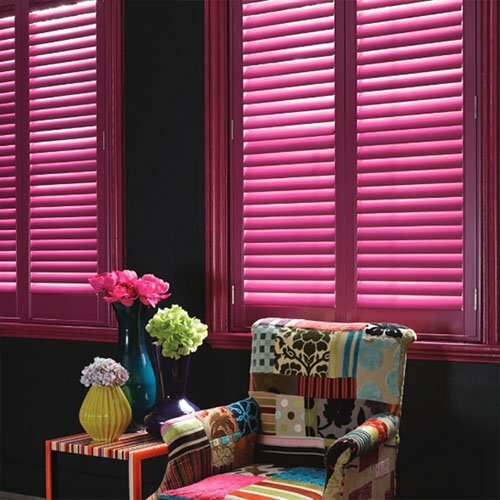 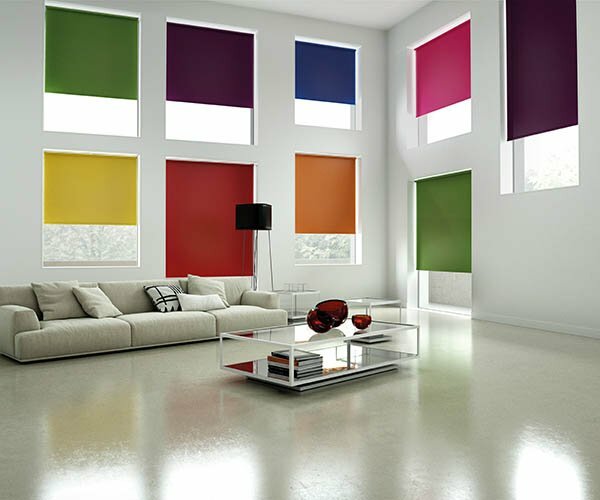 The Sales Consultant will then discuss with yourself what would be best options for your home and when you have chosen your type, colour etc.. of blinds they will take the required measurements for you to be manufactured in our onsite manufacturing warehouse. 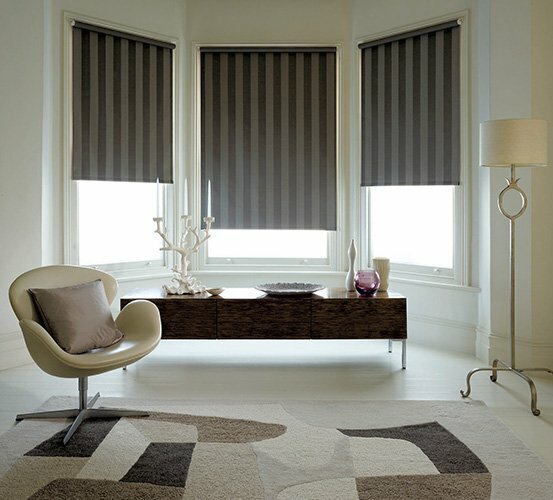 FREE Measuring, Contact us for more information.